How much can you really know about someone? Lady Victoria Grayson has always considered herself a keen observer of human behavior. After battling a chronic childhood illness that kept her homebound for years, she journeys to London determined to have the adventure of a lifetime. Jaded by his wartime profession as a spy, Lord Witt understands, more than most, that everyone is not always who they pretend to be. He meets Victoria after the Regent requests an investigation into the activities of her physician brother, Lord Ravensmoore. Witt and Victoria become increasingly entangled in a plot targeting the lords of Parliament. Victoria is forced to question how well she knows those close to her while challenging Witt’s cynical nature and doubts about God. Together they must confront their pasts in order to solve a mystery that could devastate their future. 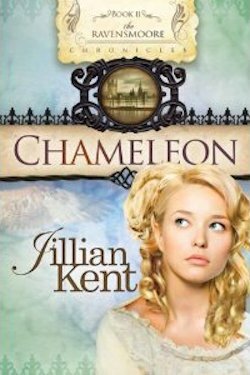 If you would like to read the first chapter of Chameleon, go HERE. 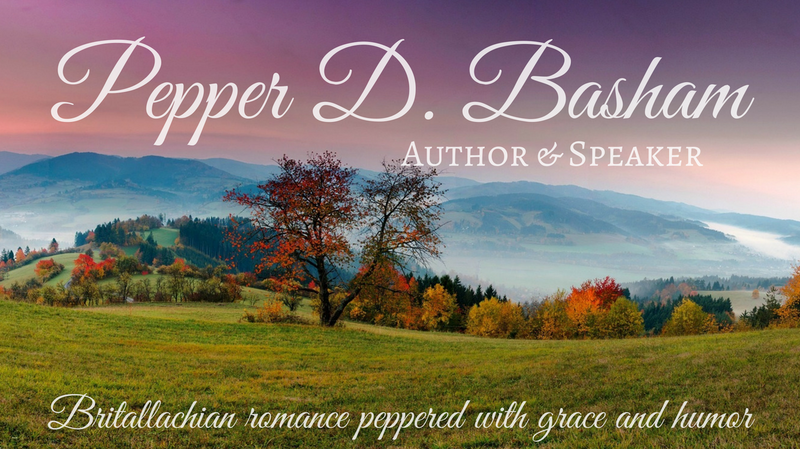 Book provided by Christian Fiction Blog Alliance.